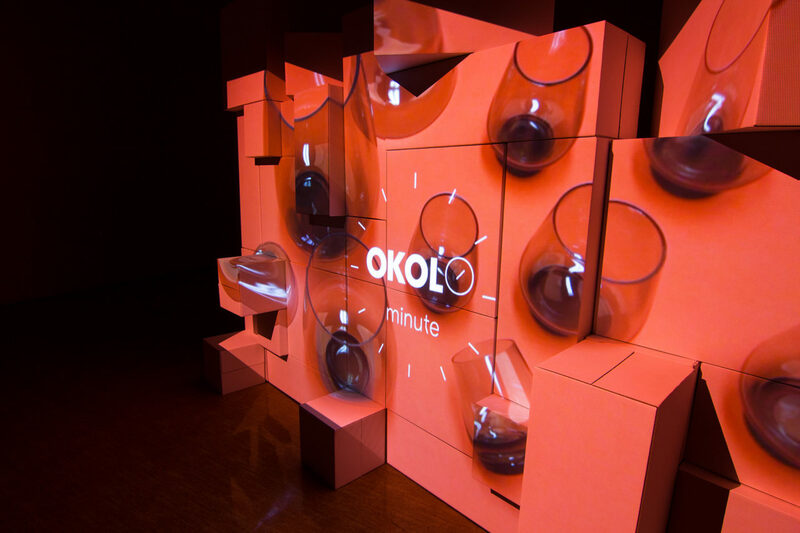 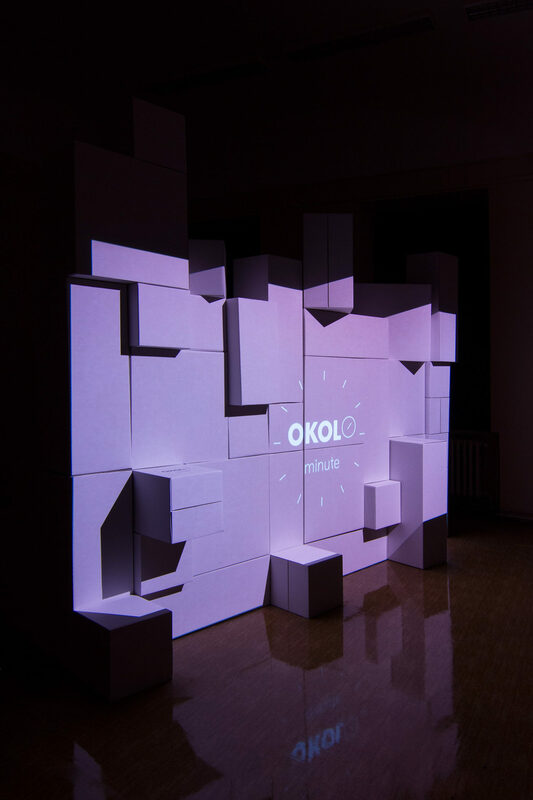 The first screening of OKOLO Minute videos, presenting the iconic objects from the history of design. 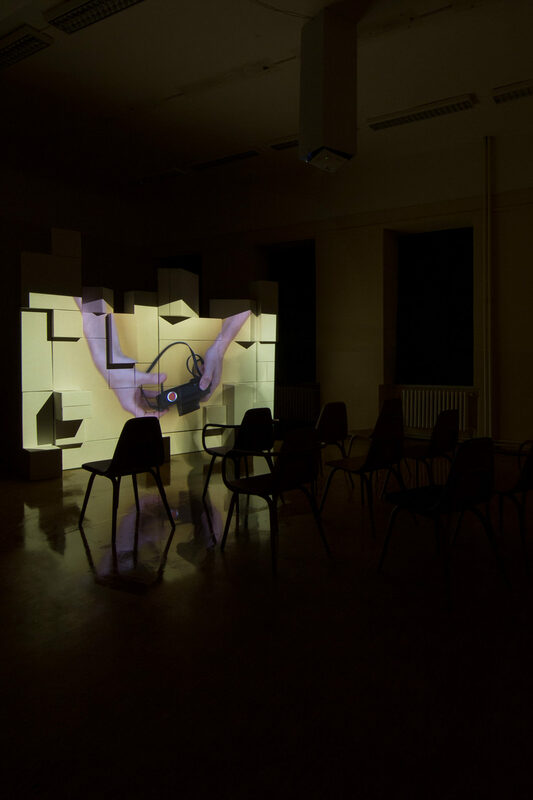 The direct confrontation of real objects in an abstract environment and the manipulation of human hands presents their formal and functional qualities. 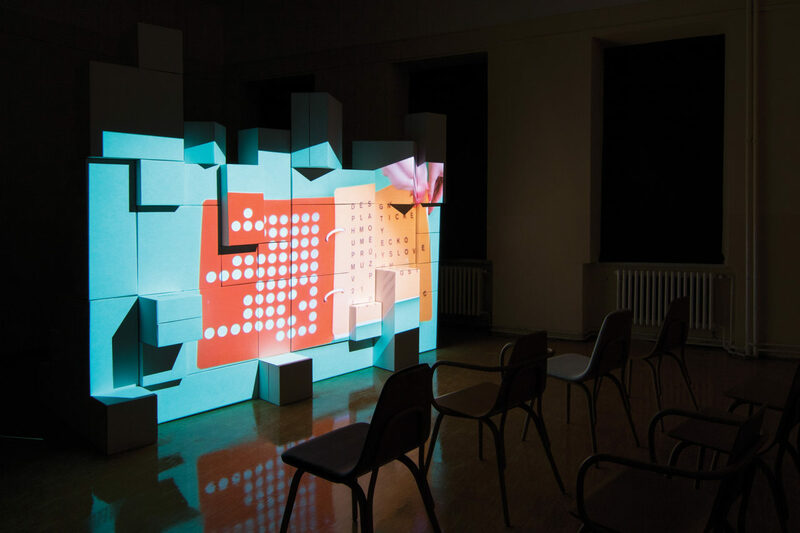 The first 13 videos were created in collaboration with galleries Depot Basel in Basel and Kunstgewerbemuseum in Dresden. 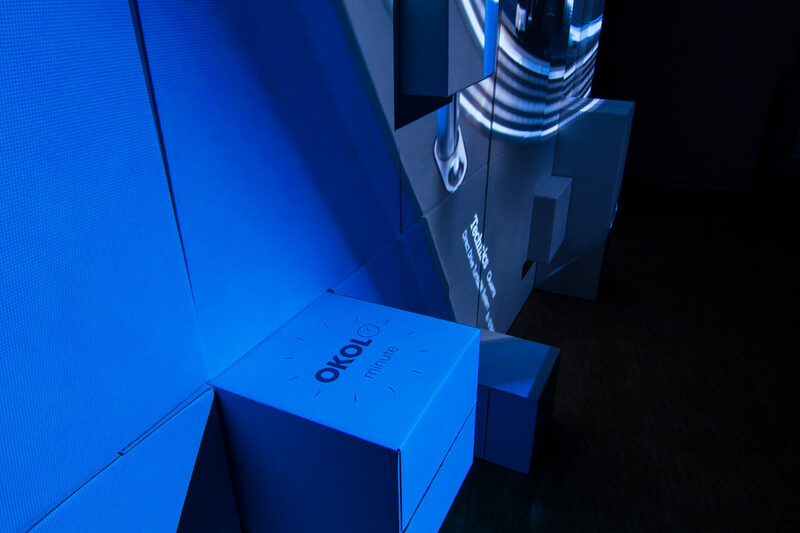 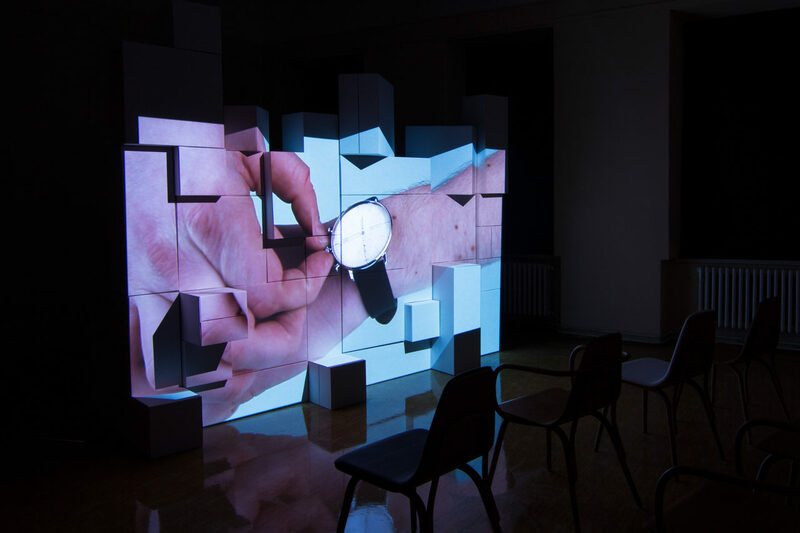 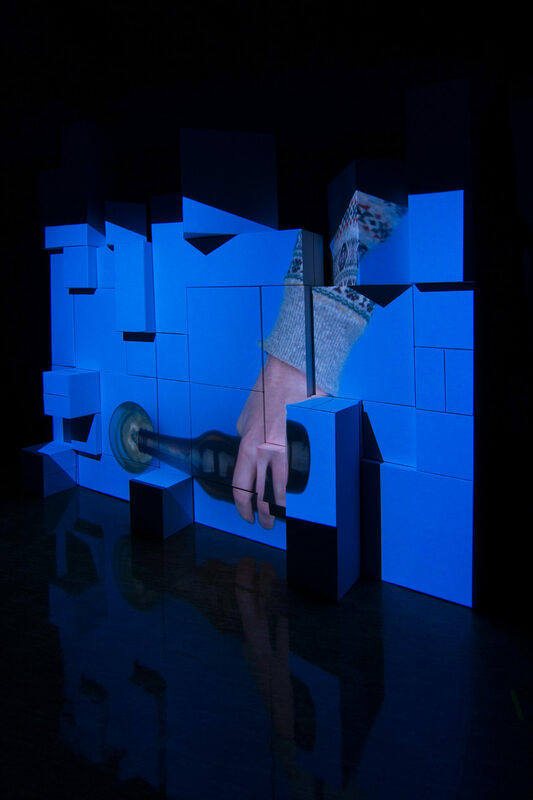 In Superstudio HRA in Prague, the project is presented in a simple installation connecting school environment with educative character of videos. 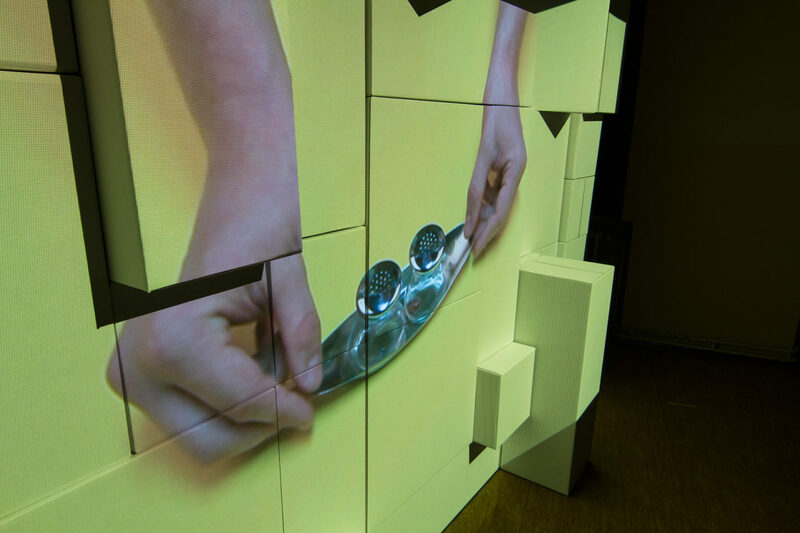 The projects has an ambition to creatae a large archive of information captured in moving images and speech.